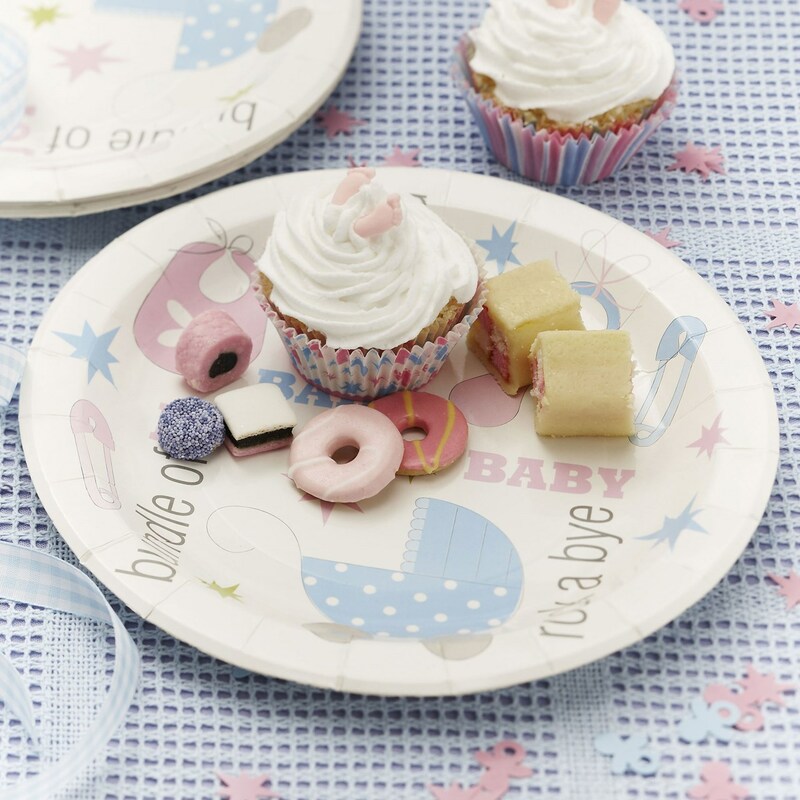 Pack of 8 paper plates, the perfect accompaniment to baby showers and Christenings. With contemporary illustrations in pastel blue and pink, Tiny Feet paper plates are both stylish and unisex, and can be co-ordinated with the full range of Tiny Feet party products. Each pack contains 8 Paper Plates, size: 230mm.